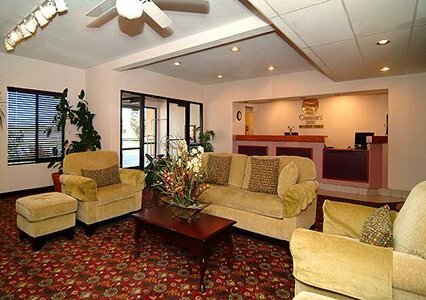 The Quality Inn hotel is centrally located between Salt Lake City and Provo, with easy access to Interstate 15. Enjoy our free hot breakfast featuring eggs, meat, yogurt, fresh fruit, cereal and more, including your choice of hot waffle flavors! Guests of this hotel will also enjoy the indoor heated pool, hot tub and fitness center.